What is Sales Cloud/Service Cloud? 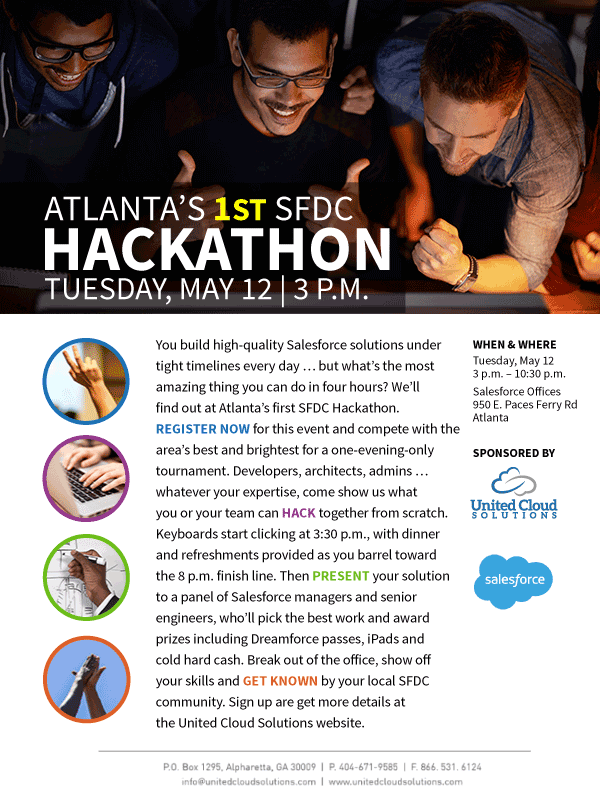 United Cloud Solutions in collaboration with Salesforce.com is gearing up to hold the very first Salesforce.com Hackathon event in Atlanta at the Salesforce.com offices in Buckhead. Click here to register.